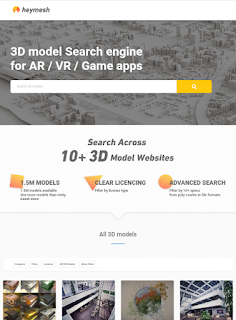 MESON Corporation has been launched a new search engine for Virtual Reality, Augmented Reality, and Videogame contents with the name of heymesh, it is built for find 3D models of any digital project. MESON is established in Tokyo which provides new ideas for AR and VR. MESON thoughts that heymesh can help content creators in their projects by becoming sourcing assist. 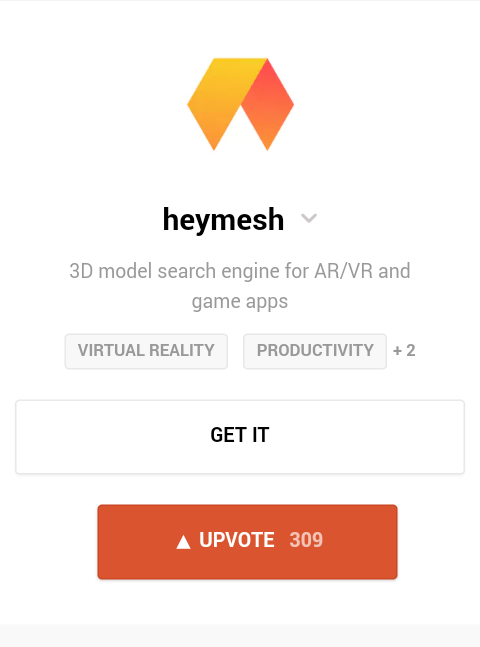 heymesh will help users by giving them workflow which allows for assistance they need in their research of AR and VR technology. The search engine allows users to get quick solution for any 3D model without asking for size. If the user puts a request in the search engine the site will quickly show ten 3D websites at once with the suitable match for search requirements. The heymesh can show license option for the models, polygon count, and even price. To help the user to find their require help in their 3D models heymesh provide user a fast search engine process and filters so the user can find what he needed. We can say that if anybody wants to become a 3D artist than he has no need to hire a new developer but he can do it on his own by the help of heymesh because it provides him a top-level assist. More search engine like heymesh exists in the market like Engine 4 and Unity which provide aid content to creators for finding the resources. heymesh is another web-based tool in web market which can help creators to keep their projects on the line and make sure of risen of new content creators in VR and AR technology. 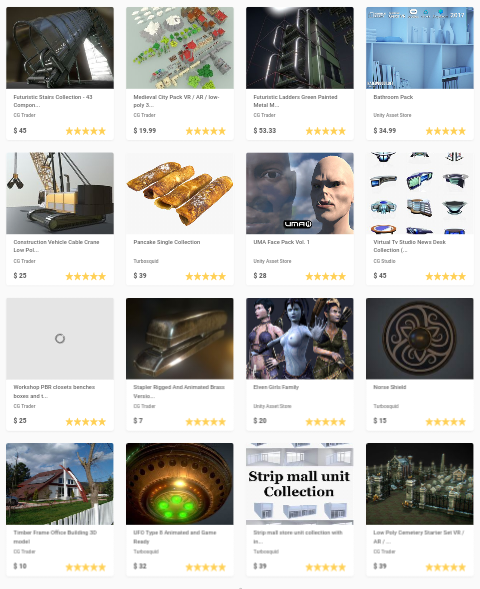 So heymesh is very useful for current aid creators as well as for rookie creators to find anything about 3D models which they need in their research. For more news about VR, keep reading It's about VR.